You probably noticed that Chuck and I just spent a little time photographing in the northern reaches of the Everglades in Florida up by West Palm Beach. A lot of people think the Everglades is just the national park, but it is an ecosystem that goes far beyond the park, which is one of its challenges. While in Loxahatchee National Wildlife Refuge, I picked up a book, The Swamp: The Everglades, Florida, and the Politics of Paradise by Michael Grunwald. This is a fascinating history of the entire Everglades drainage which begins up near Orlando. I am only part way through it, but it is filled with history and how people deal with land they don’t understand. It is very interesting that a lot of people going to Florida early on thought the Everglades was a desolate and worthless swamp. Then as America annexed the land, developers moved to the area and were determined to drain this “worthless swamp” so that people could live and farm there in the rich soil (it actually wasn’t rich), beautiful weather (they didn’t mention the storms), and lovely conditions of mild winter (they also did not mention the bugs, especially mosquitoes). And there were folks who sincerely felt that God wanted them to subdue this landscape and make it profitable for man. Times have changed and today people realize what a treasure the Everglades is, but how messed up it got by people trying to drain it. 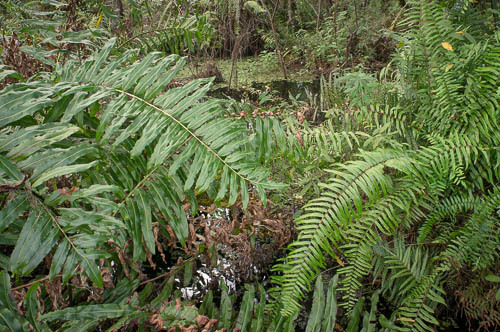 Those were different times when folks like Governor Napoleon Bonaparte Broward promised in 1904 to create an “Empire of the Everglades,” by wringing the last drop of water out of that “pestilence-ridden swamp.” It was a time when man could do anything and certainly a worthless swamp was not something to care about. Consider this. If we believe God has created this stunning world of ours, and His work is good, then having an attitude like that goes against God. It essentially says that God must be stupid to have made such a terrible place. The folks of the time believed God gave them a mandate to conquer the earth, though I am not sure this was not a bit of human arrogance. The Bible says we were made in the image of God, but it seems like people often make God in the image of themselves to justify all sorts of assaults on the planet and nature. The excuse people had was that these places were places of evil, not of God, but that is an excuse born of how people viewed nature, not a real look at nature. People still do this today for swamps and wetlands because they seem like places that do nothing for man. Perhaps it would be better to see what they do for God, and how they truly do glorify God when we open our eyes to what is really there. The Everglades is such a good example of this. It truly is a place of connections, amazing connections between animals and plants that have everything to do with beauty and God’s amazing capabilities and nothing to do with evil or worthlessness. A very simple example: Alligators create holes in the wetlands that create places other animals come to during dry spells. This helps the system survive even when conditions are not at the best. These gator holes are like Noah’s arks, but for dry conditions in a wet landscape. That is a pretty remarkable way this system has been put together. Or just look at how slight variations in water change what grows in places and how things adapt. Places where the water is deep (which is very relative since water is rarely very deep anywhere in the Everglades or most other swamps), the water is open and has water lilies growing there. As the water gets shallower, sawgrass and rushes grow, then cypress, a tree that can handle wet roots. Each grouping of plants and habitat creates a unique habitat for wildlife, too, so anhingas will be in the sloughs where the water is deeper, herons in the shallower water because they don’t like to get their bellies wet, raccoons in places where the ground gets drier, and so forth. There are also very dry places, tree islands, where animals like Florida panthers and black bear live. Each place is a well-connected system of interdependent parts that, to me, says that God is pretty amazing to have structured a world like this. 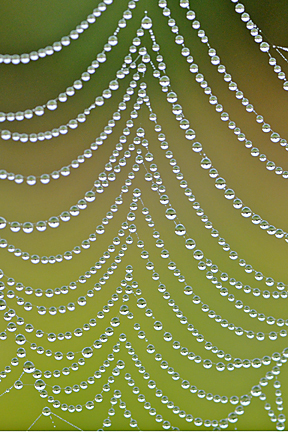 As Chuck has said many times, nature is God’s “other book,” a book where He has written directly. We might not understand everything in that book, but simply not understanding is no excuse to write it off as unimportant. Then we truly are trying to make God in our image because we want a small God that only does things we understand. I am pleased to know a much bigger God who does amazing things that can be difficult to understand, but provide us with a stunning world if we are only open to all of its possibilities. 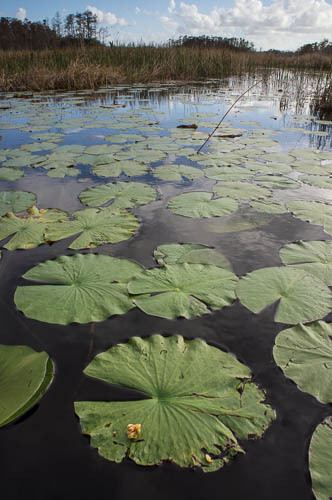 The images you see hear are all in the Northern Everglades: lily pads in Grassy Waters Nature Preserve, swamp lily in Loxahatchee Wildlife National Refuge, varied habitats in Grassy Waters and ferns in a cypress swamp in Loxahatchee. The naturalist leading our tour emphasized the impact flora and fauna have on one another. He also talked about the impact of humans on the earth. Everything we do impacts our world one way or another. In southern Florida this is evidenced in what has happened to the Everglades. Development and a number of poor decisions over the decades have greatly threatened the survival of this unique habitat. This is tragic for a number of reasons. 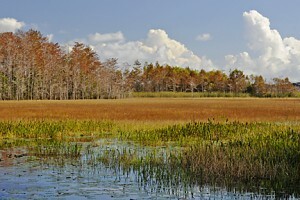 One reason, just alluded to, is that the Everglades are unique. 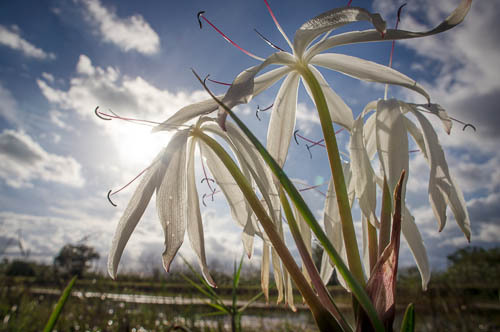 Marjory Stoneman Douglas, who fought valiantly to protect this region, noted that “There are no other Everglades in the world.” If what exists in southern Florida disappears this will be the end of a beautiful and special ecosystem. Another reason the loss of the Everglades would be tragic is the wondrous diversity of life that exists there. The Everglades serve as the home for countless birds, reptiles, amphibians and mammals. It also serves as host to magnificent flowers, ferns and trees. 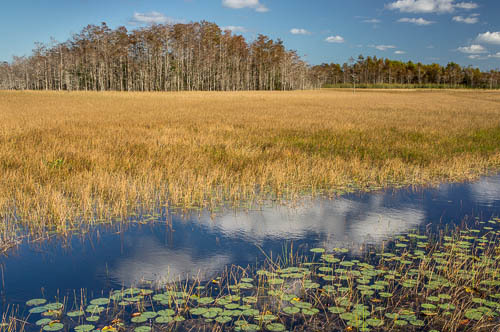 Humans have severely altered the flow of water that has sustained the Everglades for eons. Much habitat has already been lost and more is threatened. This will affect every living creature and thing in the region. 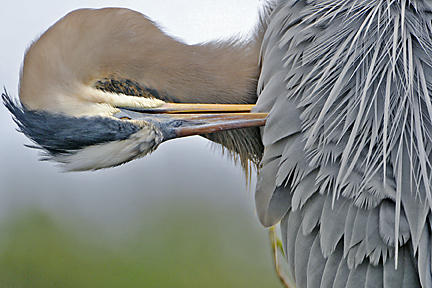 Still yet another reason the loss of the Everglades would be tragic is spiritual in nature. This portion of North America, like the rest of the planet, is God’s Creation. As I have noted numerous times on this blog, God makes Himself known through His Creation. If we lose unique habitats like the Everglades we actually lose opportunities or means of learning about God that we will not find anywhere else. I am an environmentalist not just because I care about the well-being of the planet and its inhabitants. I am an environmentalist because I am a Christian who understands that God cares for this planet and uses His Creation to teach us about Himself. If we do not protect what God has made it will be like removing books from the Bible and never being able to read them again. 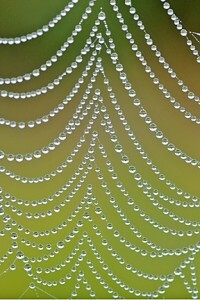 In the web of life humans are affected by the rest of the natural world. We must never forget that everything we do, likewise, affects everything else—even God’s ability to make Himself known to us. If that isn’t incentive enough to take Creation Care seriously, I don’t know what is.